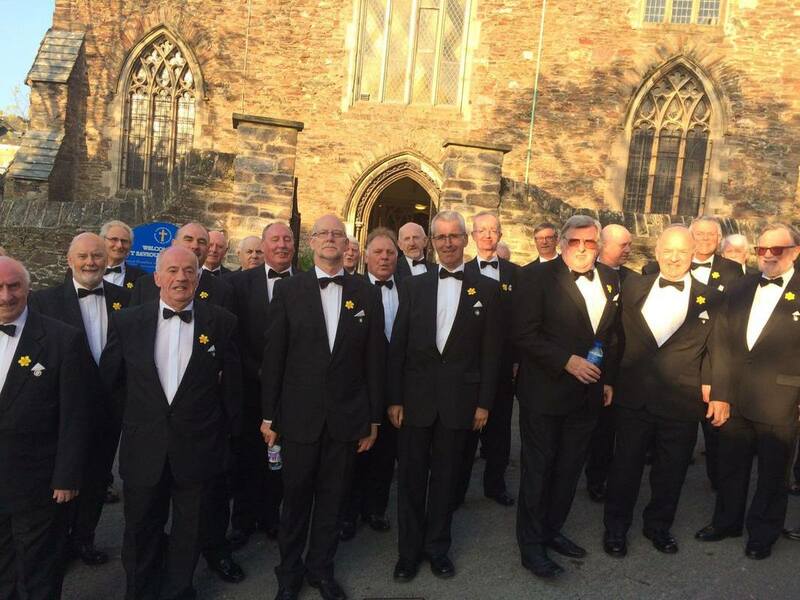 The Rhos Orpheus Male Choir was formed in 1957 specifically to compete at the Llangollen International Eisteddfod. Since then we have performed throughout the UK and have travelled extensively in Europe, the USA & Canada. We have also visited China, Hong Kong & Israel. We've taken part in many competitions & won a significant number of prizes as well as making several cassettes and CDs. We are a registered charity and have helped raise many thousands of pounds for many diverse deserving causes. 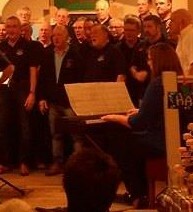 One of our recordings, 'Calm is the Sea' helped to raise over £10,000 for the Royal National Lifeboat Institution. 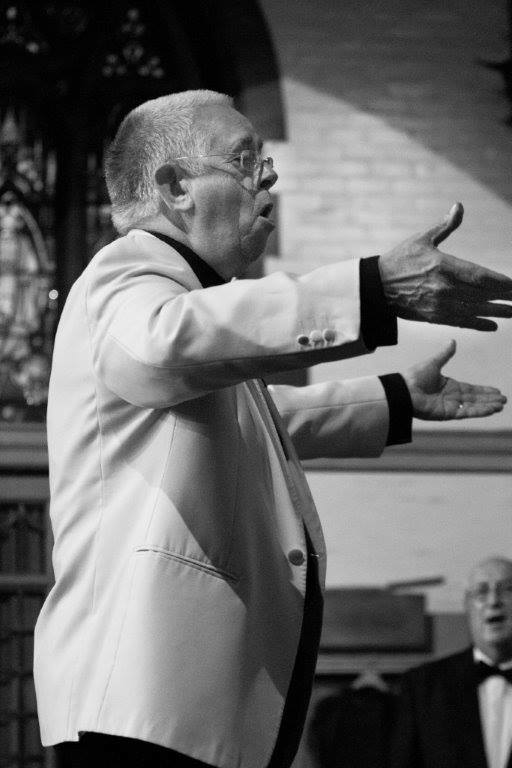 The Choir is particularly proud that a number of its members have gone on to take up singing as a career. The Choir has a long tradition of recording its repertoire and have recently released 'Diamond' in celebration of 60 years since forming. For bookings, recruitment and any other enquiries please contact us using the form below any personal data is purely collected for necessary communication for the purposes of choir business, we do not store or pass on contact details to any third party. Download our full data protection policy here.